When preparing for Passover one of the most important things we can do is purchase the proper products to stock the fridge. While the holiday is always hectic and draining, make sure to get products that enable you to make quick and delicious dishes. 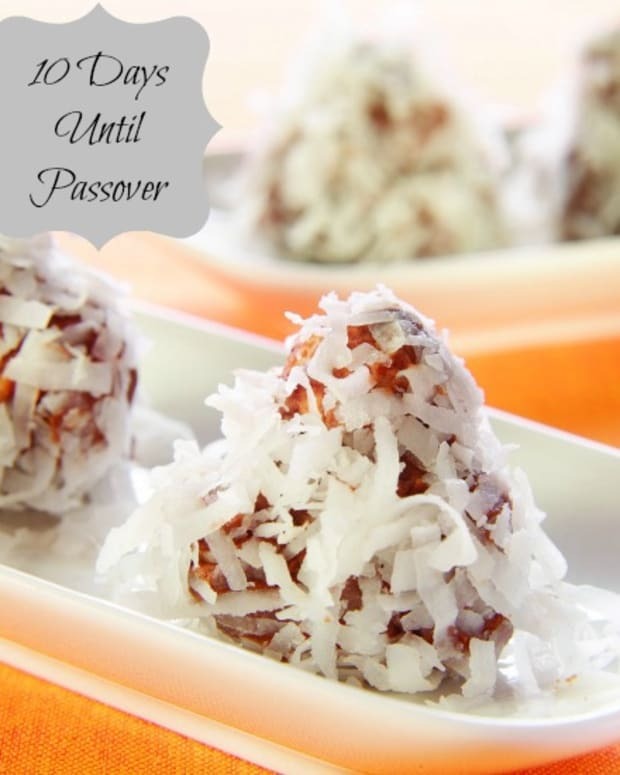 Instead of dreading the holiday because of all the eating restrictions it poses, buy the products that will keep you and your family happy over Passover. 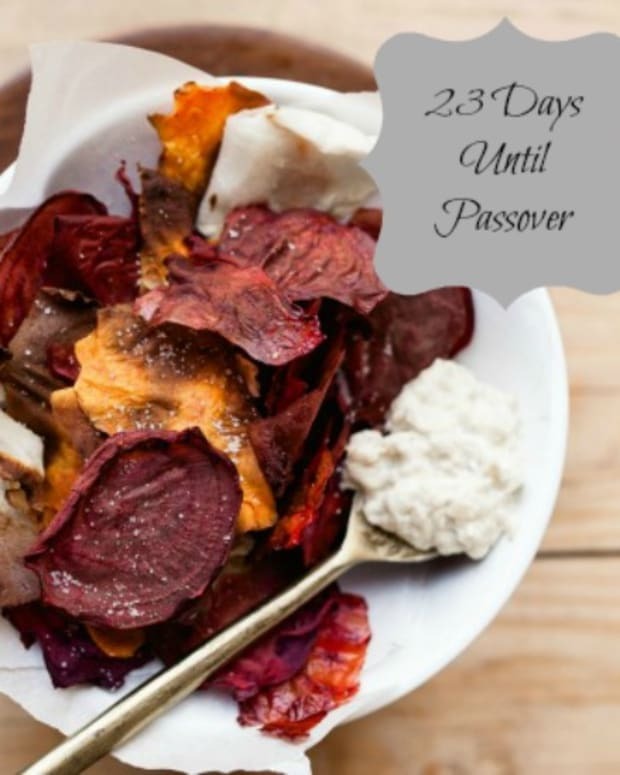 This passover keep your fridge stocked with some of Sabras best salads for quick tasty dishes! 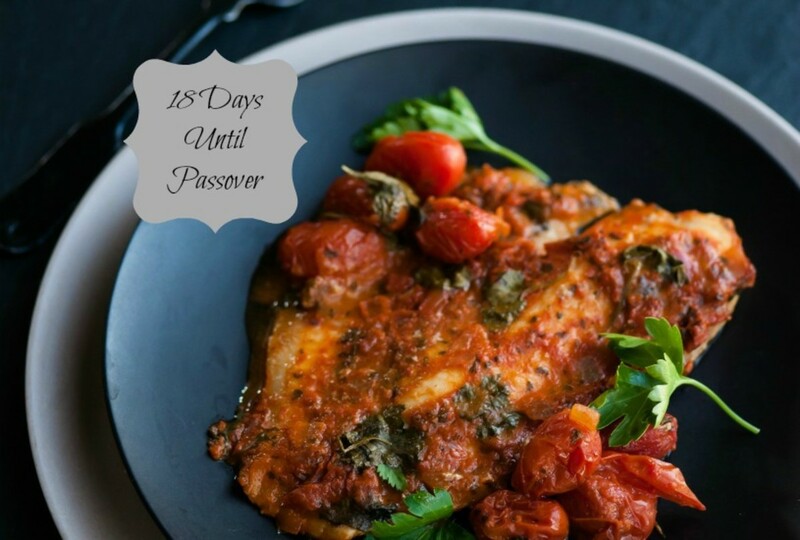 This Spicy Turkish Tilapia is so tasty I am not sure I will be waiting until Passover to make it! 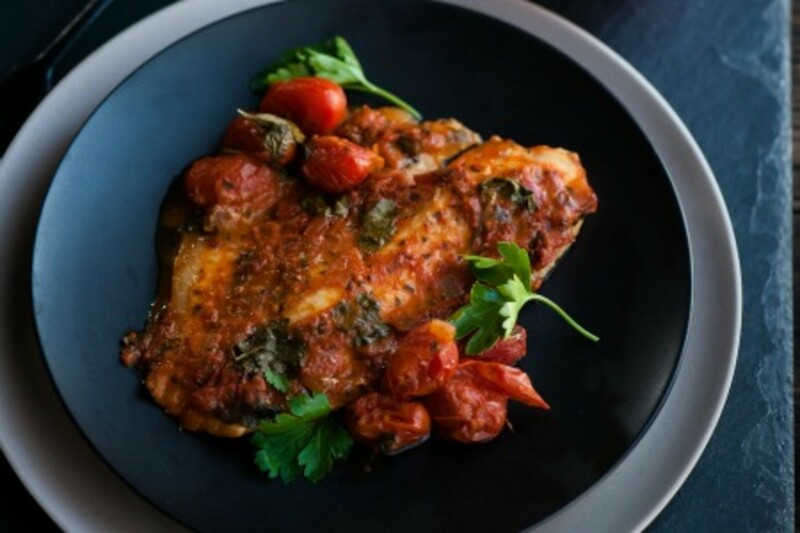 The perfect answer to what is for dinner tonight with less than 5 ingredients. 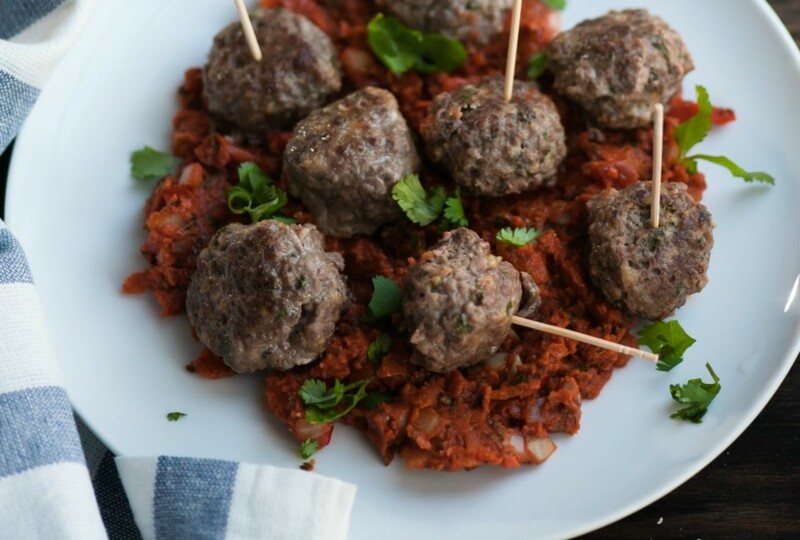 Cocktail Mediterranean Lamb Meatballs work as an appetizer or main. 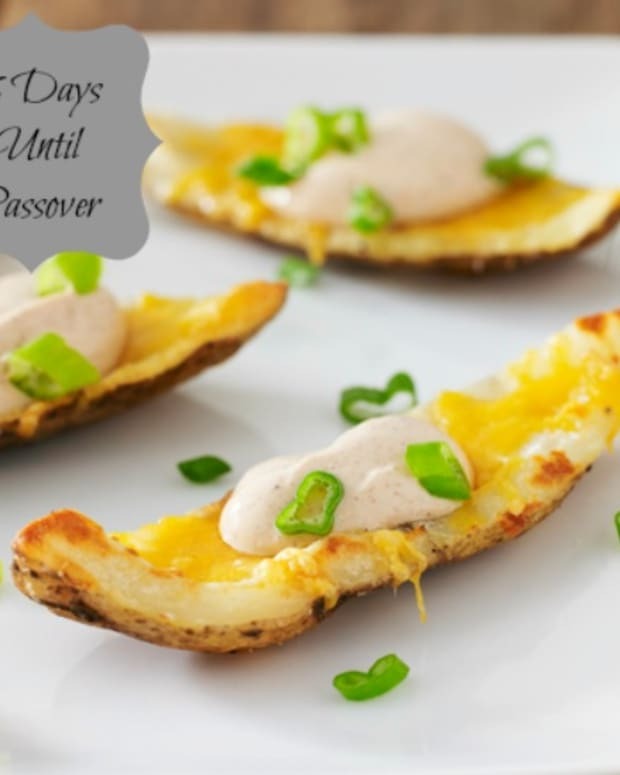 They are bursting with flavor and are sure to be a real crowd pleaser. 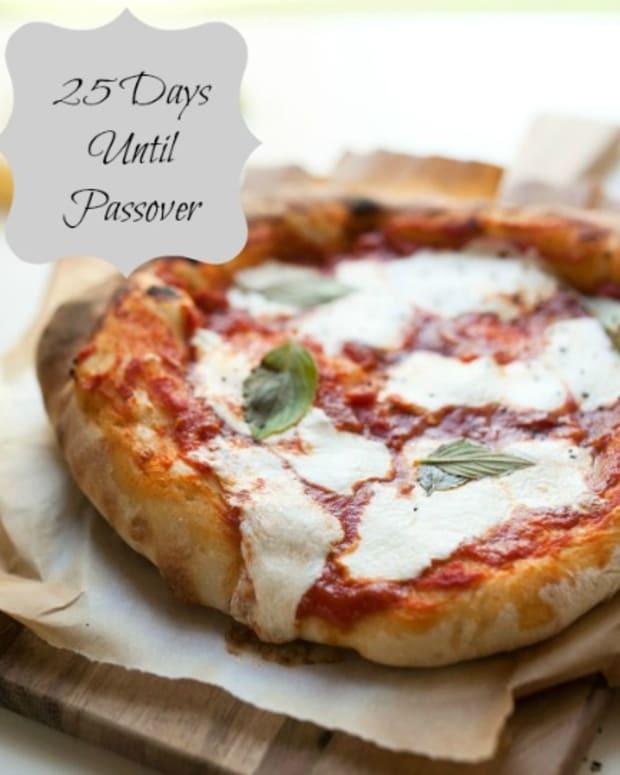 Ratatouille and Ricotta Matza Pizza is a great pizza substitute for those who dread giving up pizza for 8 days! This Shortcut Shakshuka is both delicious and fast to make! Take a look at this Jamie&apos;s take on the recipe here. 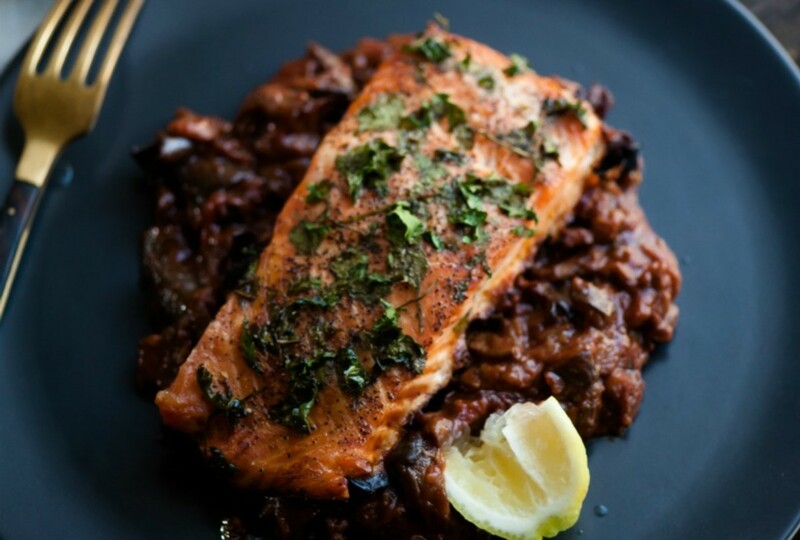 If you love simple and delicious recipes try this Parsley Crusted Salmon Over Spanish Eggplant that has just a few simple steps and almost no cleanup! Check out Jamie&apos;s video for this recipe here. 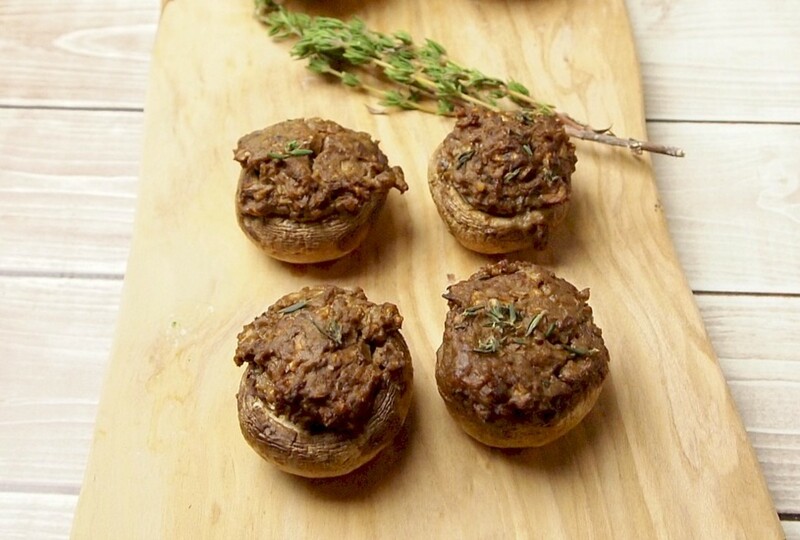 Veggie Liver Stuffed Mushrooms is the perfect recipe to make for your vegetarian guests! 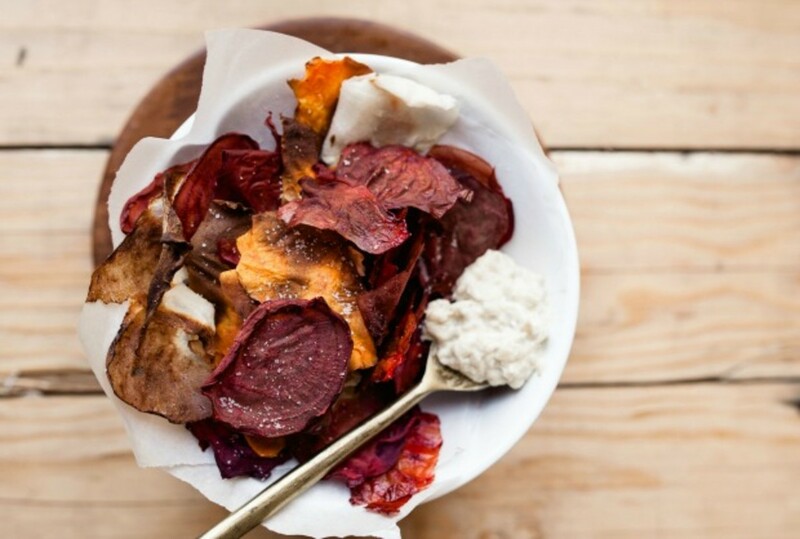 Baked Root Vegetable Chips with Babaganoush is the perfect snack to have on hand the entire holiday. 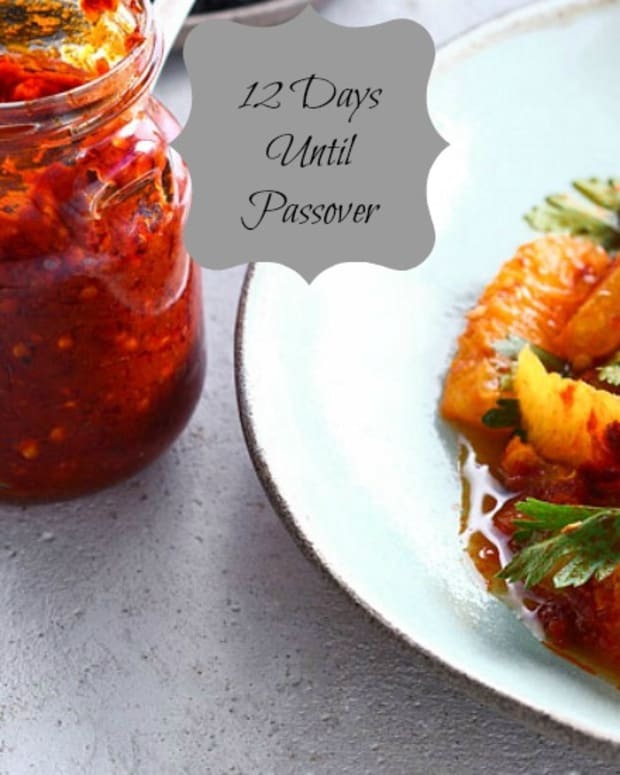 Grilled Eggplant and Roasted Pepper Salad with Preserved Lemon is both amazing as a dip for matzo and on its on! 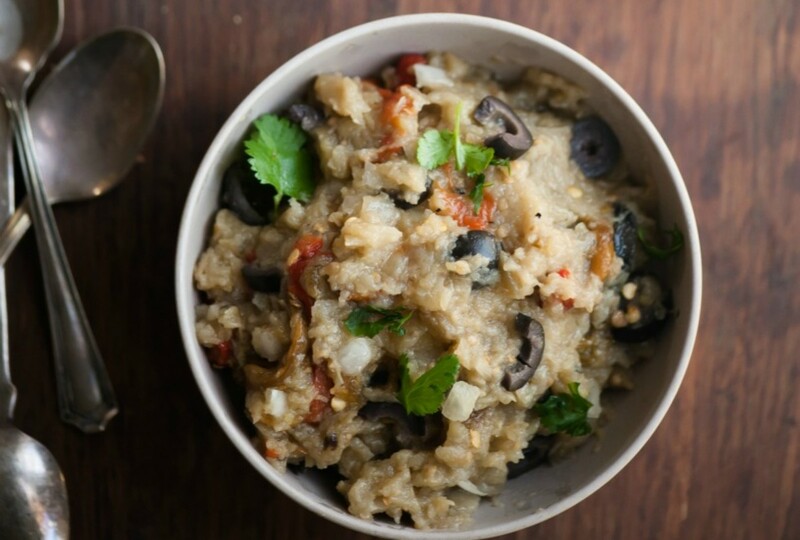 Keep the holiday light easy and enjoyable with these delicious dips that can be used in so many different ways! 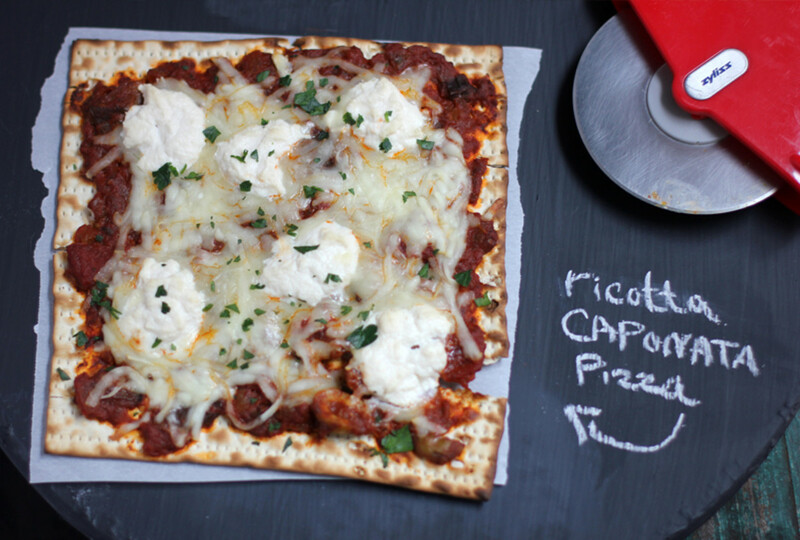 Even when you are too tired to do any cooking just have one of these spreads on Matza and enjoy every bite! 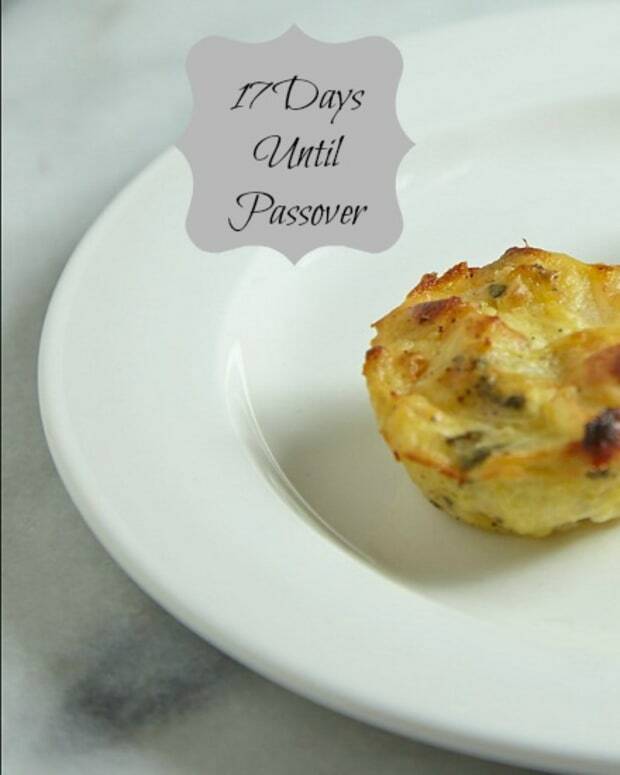 Check out all of this year&apos;s Passover Countdown posts here.